Frankincense blended with Cedarwood and Lime makes this bar earthy and uplifting at the same time. 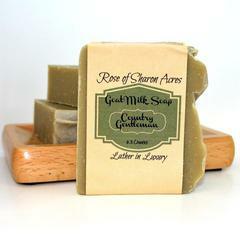 This luscious goat milk soap bar gives abundant suds while feeding your hungry skin. 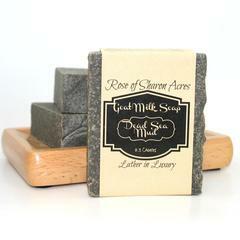 We added Dead Sea Clay for gentle exfoliation and Organic Aloe Vera for it's wonderful skin healing properties. Pamper yourself with an oil made for a King/Queen. 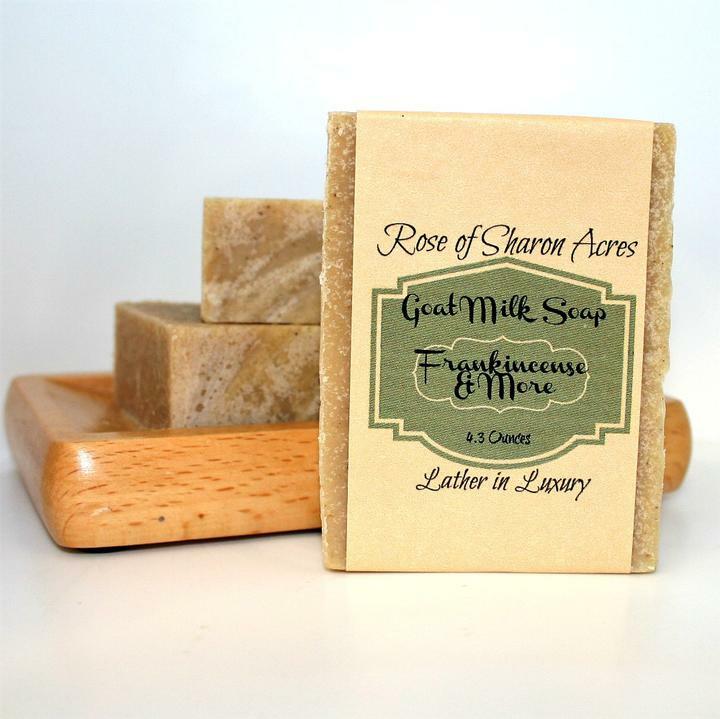 No GMO's***No Soy***No Parabens***No Fragrance Oils***No Phthalates***No SLS***No Junk!